Most monuments in our nation's capital commemorate war. 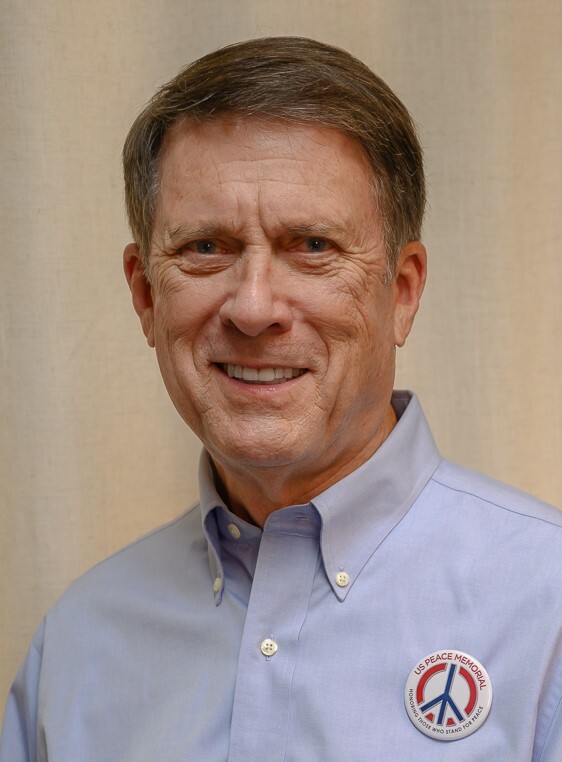 While soldiers are told that it is honorable to fight and die for their country, peace activists are often labeled “un-American,” “antimilitary,” and “unpatriotic.” This mentality has resulted in a country that recognizes contributions to war and the sacrifices of the military, but does not honor those who make valiant efforts to end war and maintain global peace. 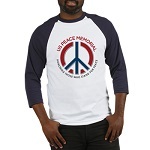 The US Peace Memorial Foundation directs a nationwide effort to honor Americans who stand for peace by publishing the US Peace Registry, awarding the annual US Peace Prize, and planning for the US Peace Memorial in Washington, DC. 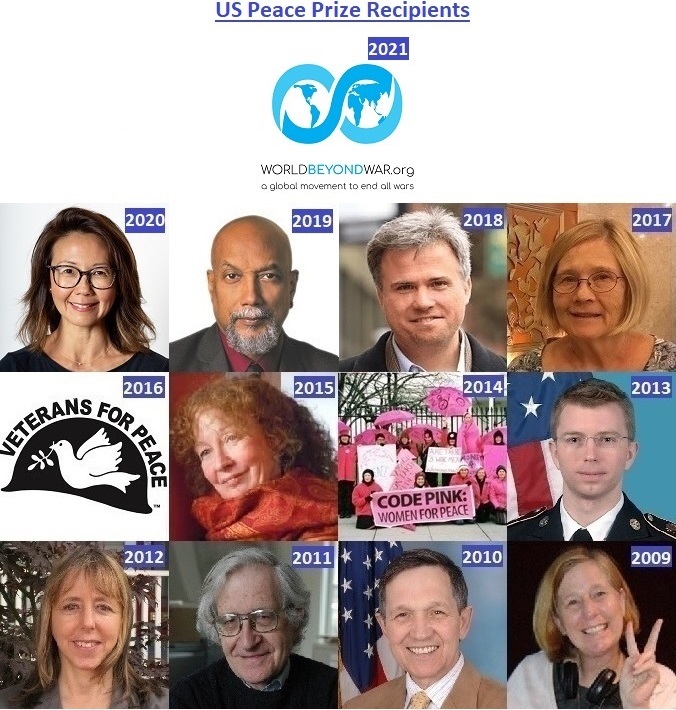 These projects help move the United States toward a culture of peace by honoring the millions of thoughtful and courageous Americans and U.S. organizations that have taken a public stand against one or more U.S. wars or who have devoted their time, energy, and other resources to finding peaceful solutions to international conflicts. We celebrate these role models to inspire other Americans to speak out against war and to work for peace. For more details, please read the short commentary “World Peace: A First Step” at www.uspeacememorial.org/WorldPeace.htm. 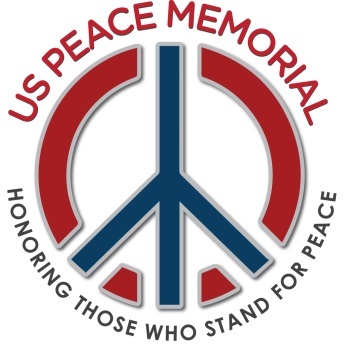 Become a Founding Member by donating $100 and have your name permanently associated with the US Peace Memorial at www.uspeacememorial.org/Donors.htm, in our forthcoming book, and eventually at the National Monument we will build in Washington, DC. US Peace Memorial Foundation, Inc.
Share your antiwar/peace actions by submitting your information to the US Peace Registry. Visit www.uspeacememorial.org/Registry.htm. Bookmark http://smile.amazon.com/ch/20-3915218 to get the same Amazon prices and experience you are used to. No special account or set-up required. Join our email list to get occasional updates on our progress: http://eepurl.com/bC8h1. Print our Flier at www.uspeacememorial.org/FLIER.pdf. Please donate what you can to allow us to continue this important work. Join the community of Americans who will help build the US Peace Memorial.